CRUZ AZUL 3 - 0 PUEBLA F.C. 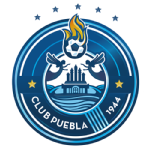 CRUZ AZUL 1 - 1 PUEBLA F.C. CRUZ AZUL 1 - 2 PUEBLA F.C. CRUZ AZUL 1 - 0 PUEBLA F.C. CRUZ AZUL 4 - 0 PUEBLA F.C. CRUZ AZUL 2 - 0 PUEBLA F.C. CRUZ AZUL 3 - 2 PUEBLA F.C. 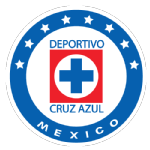 CRUZ AZUL 3 - 1 PUEBLA F.C.